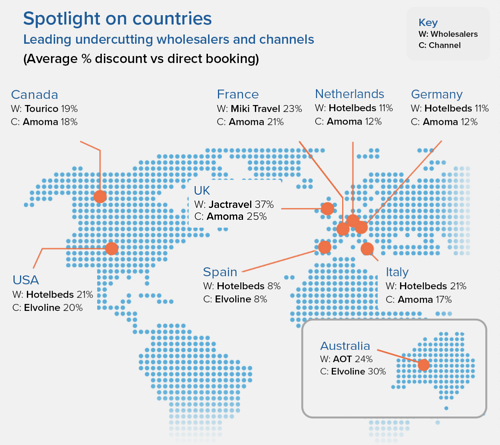 The UK joins several other European nations in re-calibrating the dynamic between OTAs and suppliers - as well as the consumers caught in-between. As more nations restrict rate parity agreements, hoteliers enjoy a new dynamic that supports channel-specific rates. Yet, even in regions with loosening parity restrictions, it’s a complex map of differing regulations. Hotels have bristled at contractually-obligated rate parity since the day such clauses originated. Many are relieved to see hotels untethered from artificial pricing restraints. Here's how parity looks in a few important countries around the world. Sweden. In mid-2018, a Swedish court ordered Booking.com to drop all parity clauses from its contracts, ruling such clauses in violation of EU competition law. 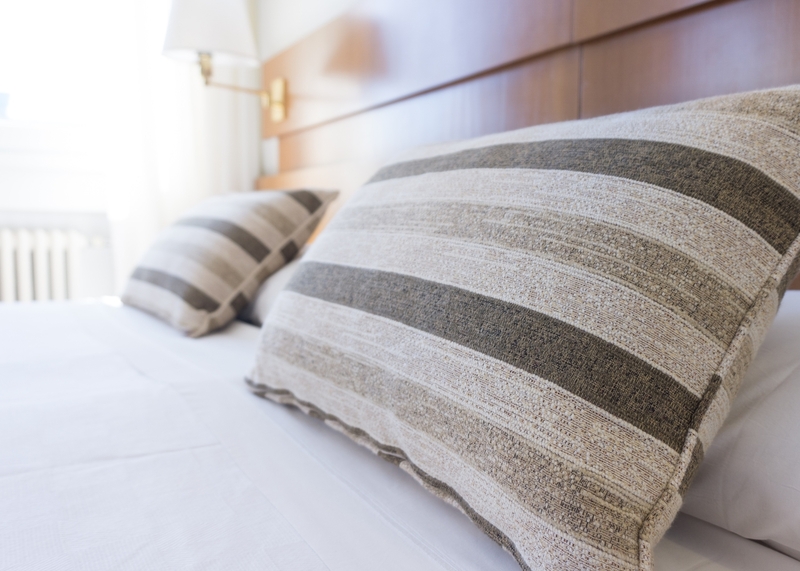 OTAs responded with attempts to limit parity to only between OTAs and a hotel’s direct channel, or “narrow parity.” The courts struck down these contractual restrictions as well. Germany. Germany joined France in limiting broad rate parity clauses. However, it wasn't until early 2016 that the country also prohibited “narrow parity,” or contractual restrictions the required hotels to price rooms at the same rates on both direct channels and OTA. It's total control over channel pricing strategy. Australia. Recent developments in Australia point to a likely ban on rate parity clauses. As one legislator told the media about the OTA duopoly, “They’re gauging local hotel owners”. While there hasn't been any action yet, Expedia has already announced that it will no longer enforce any narrow parity restrictions. As these countries welcome a new era of rate parity, hotels must evolve their own techniques in this brave new world. Contractually enforced rate parity is fading. Hotels have newfound power to shape a channel strategy that considers both rates and availability. 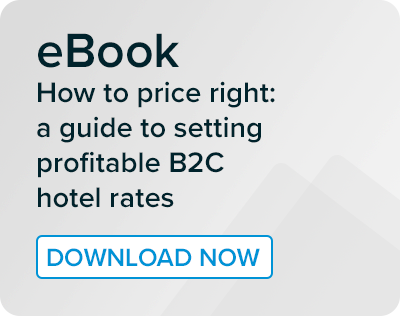 This is refreshing - and also a bit intimidating, as hotels must now learn how to leverage pricing flexibility within a broader revenue management strategy. For instance, consider a boutique hotel in Berlin that primarily serves leisure travellers from within 15 miles. The weekends are packed but weekdays are slow. The hotel could deploy an email marketing campaign to previous guests that offers a room package of €250 for a king room with a view plus breakfast. It can promote this as an inventory-constrained offer, with only a few of these packages available. Then it could push out the same package deal to its OTA partners, but at €300 per room. By offering exclusive deals to email subscribers, the hotel builds affinity among past guests and shows the value of continued engagement. The higher price on OTA sites also reflects the true cost of the booking to the hotel, thus training guests to understand the highest cost of distribution on that channel. Even with this newfound freedom, hotels still struggle to keep non-contracted OTAs and wholesalers from selling inventory at ridiculously low rates. The end of rate parity clauses does nothing to ease those concerns. Recent OTA Insight research revealed rate disparities worldwide on a per-channel and per-wholesaler basis. The data highlights how rate parity isn’t limited to the main OTAs; it's really that downward distribution causing the most headaches. 1. Use point-of-sale data to surface source markets. The power of source markets lies in what they reveal about previously opaque channels. It’s not practical to monitor branded country domains, and many POS promotions are invisible. Monitoring parity across source markets gives you the power to price competitively - especially in countries that have outlawed Most Favored Nations clauses. Armed with this data, you can keep your direct channel competitive with local POS promotions. 2. Review rate parity daily. Each day brings new channel-specific opportunities - and threats. When you rely on a parity insight tool that analyses millions of price points to identify potential problem areas, you're empowered to act. As rate parity clauses disappear from contracts, it becomes less about pursuing bad actors and more about gathering intelligence about the pricing strategies of your channel partners. You can then use this information to inform your own marketing to previous guests, loyalty members, and on other channels (such as social media or search). This data guides your messaging and pricing, as well as your channel mix. As regulators rein in unsavoury selling tactics, hotels can cultivate direct relationships with guests by demonstrating honesty and straightforwardness. Hotels should emphasise this transparency wherever possible, seizing the opportunity to become a trusted partner by showing actual pricing upfront, avoiding hidden charges, and cultivating accuracy as a key component of the booking flow. For multi-brand hospitality groups or multi-property brands, there's also the opportunity to “show your work” and clearly state how search results are ranked. By providing additional visibility, hotels can permanently shift consumer perspectives on third-party booking channels. The same goes for hotels: don't violate the carefully nurtured guest relationship with misleading sales tactics or other violations of consumer trust. Hotels should be especially careful with member rates, personalisation, and dynamic pricing. To really be seen as different from OTAs, hotels must be trustworthy and transparent in all aspects of pricing in a dynamic and personalised world. We have a number of resources to help you get your head around parity, including an eBook, our Annual Hotel Parity Review and research into wholesalers breaking the chain. And next week we will co-host a webinar with PhocusWire on the subject. Register here.